Please join us in welcoming Yehuda Kohn and meet some of the children from Bet Elazraki. I am sure that after learning about this home you will fall in love with the children and Bet Elazraki. Not only will you learn what you can do for the children at Bet Elazraki, but you will learn what Bet Elazraki can do for you and your children. Many Five Towns boys and girls have volunteered at Bet Elazraki and became enriched through the experience. The children of Bet Elazraki are looking for partners for their future. The event will begin at 7 p.m. RSVP to alex.sternberg@downstate.edu. Please bring your checkbook, but most of all, bring your heart. 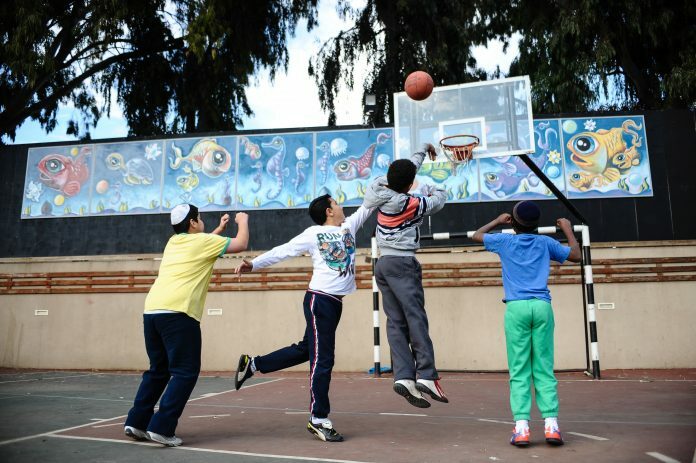 To make a donation, please visit https://rootfunding.com/campaigns/bet-elazraki-yonatan-sternberg-mitzvah-project.